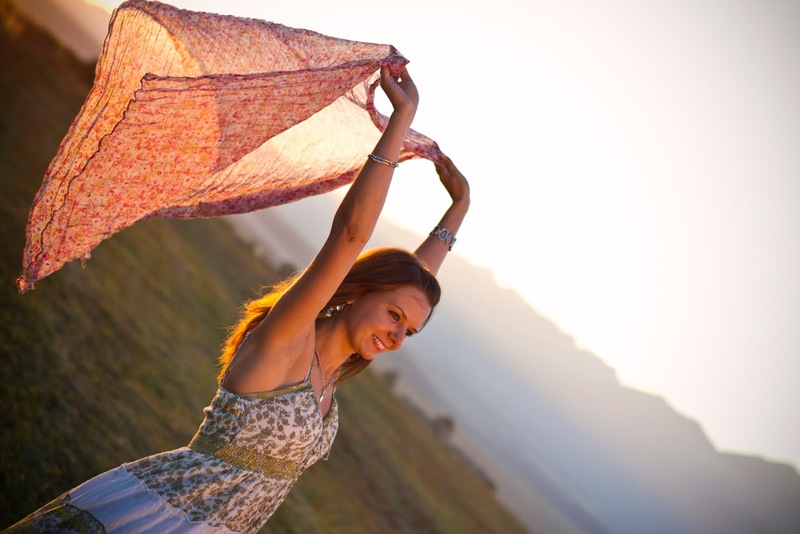 Five Simple Ways to Help Lift Your Mood. One big thing with suffering from mental health illnesses is we tend to neglect ourselves at a time we should be looking after ourselves the most. Whether it is a bad diet, not washing (yes, it is common to not even have the energy or enthusiasm to shower) substance or alcohol abuse or even self harming. For some reason despite knowing these actions will not help lift our spirits in any way it is like we are naturally drawn to those self destructive ways. The evil voice of depression or anxiety coaxes us like teenage peer pressure telling us a drink or joint will make us feel much better when the sensible side of our thinking knows deep down that it doesn't. Whether you have a mental illness or not I think you can appreciate that having to listen to and rationalise every single thought that enters your head is exhausting work and sometimes it slips by the wayside. That's why you need to get into the habit of performing acts of self care. You need to take time for yourself EVERY WEEK, a couple of times a week if need be no matter how busy you are because your mental health DEPENDS ON IT. Stop making excuses, stop putting everyone elses needs before yours. You can still be a great parent / partner / friend or whatever and put your needs higher up on the list than they currently sit (if your needs are even on the list). Here are some simple ways I like to lift my spirits. Some cost money so I don't do them all of the time but the ones that are free I try and do as often as possible to ensure I take time out to relax, organise my thoughts and iron out any niggling issues I feel I may be facing. While it is much easier to have a super quick shower when you're life is so busy, you really must try and take the time once or twice a week to run a lovely hot bubble bath to relax in. If you're female (or male, there is no exclusive rule) why not buy a face mask too? they don't have to cos the earth and you can still feel the benefit. The moment I slip into a warm bath I immediately feel so much better, it is like receiving a huge warm hug. Take this time to lay and relax and NOT think. Clear your mind of everything even if you have lots to think about or stuff worrying you. This is time to recharge. Scrub your skin, put a conditioning treatment on your hair, make yourself feel good. If you treat yourself a little bit it will do you the world of good and make you feel so much better about yourself. Again, this is mainly aimed at women but there are plenty of treatments out there that men can have too, even if it is a traditional shave and haircut at the barbers. Or, if a treatment isn't for you then maybe treat yourself to something worthwhile that you're interested in. For me, it's nails. I was having extensions done fortnightly but it was working out costly so have now bought a pack of stick on nails and perfected applying them myself and making them last too! The pack cost me £8(!) and will last me about 6 manicures I think. Brilliant! I treat Thursday night as nail night as well as any other beauty treatments that need doing. Yes, it is always nicer to have someone else do it but there is always a cheaper alternative if that isn't possible, if you can afford the salon then great! do what suits your budget. If you are someone who is always on the go whether it is with work, chores or children (or all of those) you may not remember the last time you had a doss day and just watched films in your pyjamas with your partner or family. Make a point of having one set day or evening a week to do this no matter what still needs doing. House is a mess? So what. Spending time doing nothing but focusing on a film is the perfect escapism from real life. Turn off your phone, turn off your laptop and crack out some yummy snacks. It will make you feel so much better to both relax your mind for a couple of hours and spend quality time with loved ones. We all know exercise boosts endorphins and it doesn't have to be much. A half hour walk each day or a bike ride with your family? An exercise DVD or video on YouTube, the options are endless. It will make you feel better physically and mentally and if you need a bit of guidance then there are also tons of great phone apps out there to help. Try the free 'Couch to 5k' NHS app. When you're feeling a bit rubbish it can be when we isolate ourselves most. Next time you're feeling crappy make a point of texting or phoning a friend or two. Make plans to go and see them too. It will be hard because you will feel at your most least sociable but this is why you MUST do it. Even just having a text conversation with a close friend will boost your mood and good friends will want to be there and make you feel better when you are feeling crap, so let them.